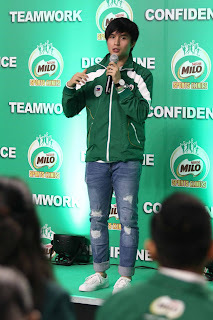 Manila, Philippines, February 7, 2019 – MILO Philippines ushers in the much-awaited summer break as they officially launch the 2019 MILO Summer Sports Clinics today at KidZania. 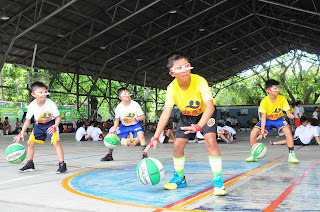 With its commitment to provide the nutritious energy to get more children into sports, MILO’s yearly program continues to offer a wide array of sports activities that kids can participate in throughout the summer. 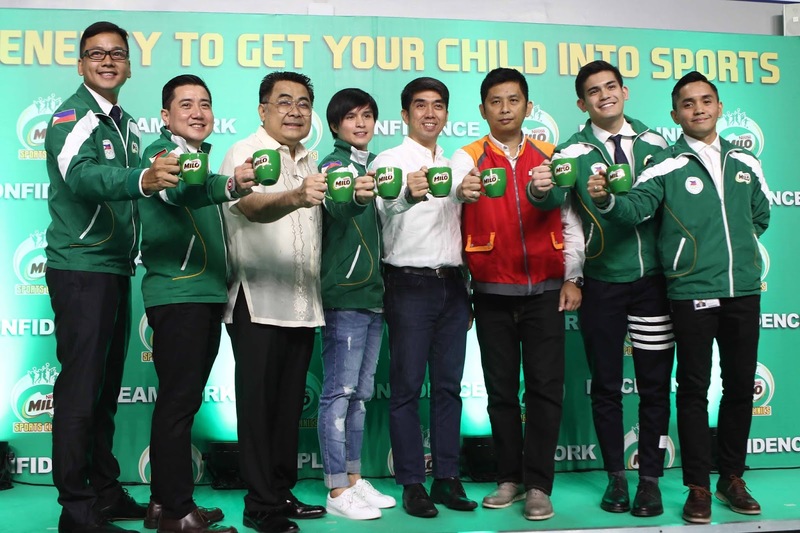 “Getting children involved in sports would be a more enjoyable and productive way to healthy living,” said Willy De Ocampo, Business Unit Manager, MILO Philippines. 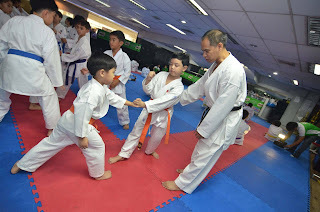 “We believe that physical and social development lay the foundation for a child’s growth, which is why our MILO Summer Sports Clinics teaches children the fundamentals of various sports in a unique and scientific way and helps them develop character-forming values. This year, MILO makes the Summer Sports Clinics accessible to more aspiring young athletes as they continue their expansion in the Visayas and Mindanao region. The clinics will be available starting end-March, in over 700 venues to more than 30,000 children nationwide. 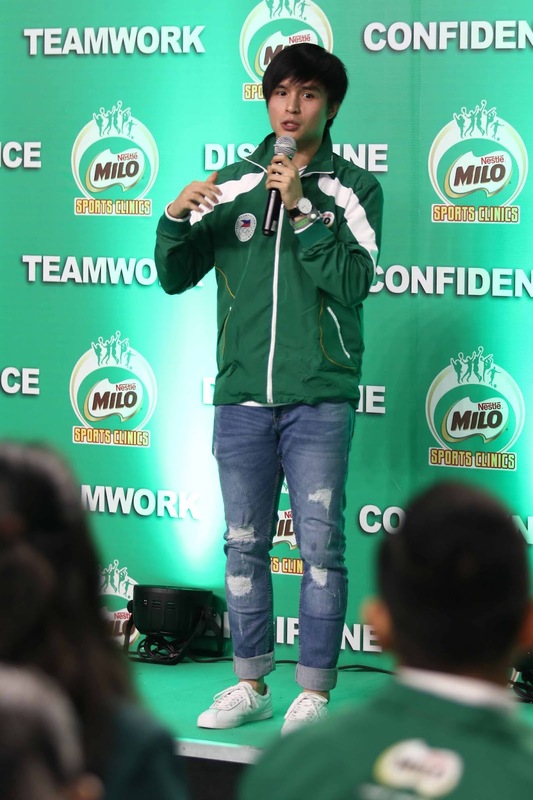 MILO has been in the Philippines for over 50 years and is the country’s favorite chocolate malt powdered milk drink that can be prepared with hot or cold milk or water. Every mug of MILO contains the goodness of Cocoa, Malt, Milk, and Activ-Go® - a special blend of Protomalt®, Vitamins, and Minerals. It is high in Vitamins B2, B3, B6, B12, C, and is a good source of Iron, for energy release from food. Over a hundred years after it first started operations in the country, Nestle Philippines, Inc. (NPI) today is a robust and stable organization, proud of its role in bringing the best food and beverage throughout the stages of the Filipino consumers’ lives. The Company employs more than 3,200 men and women nationwide, and is now among the country’s Top 10 Corporations. 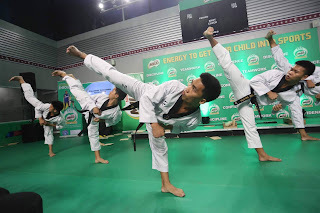 Driven by its mission to nurture generations of Filipino families, Nestle today produces and markets products under some of the country’s well known brands such as NESCAFE, NIDO, MILO, NESTEA, MAGGI, BEAR BRAND, NESTLE and PURINA, among others. 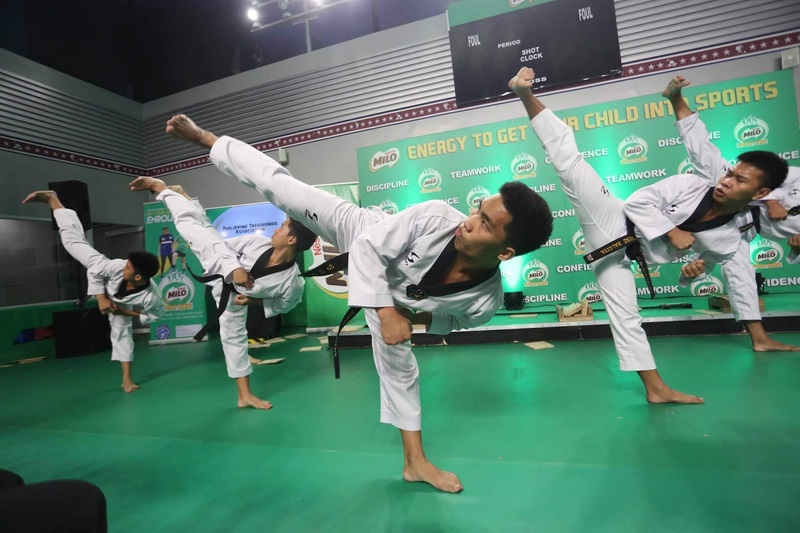 Its product range has expanded to include coffee, milk, beverages, non-dairy creamer, food, infant nutrition, ice cream and chilled dairy, breakfast cereals, confectionery and pet care.